Excellent Condition, CARFAX 1-Owner. 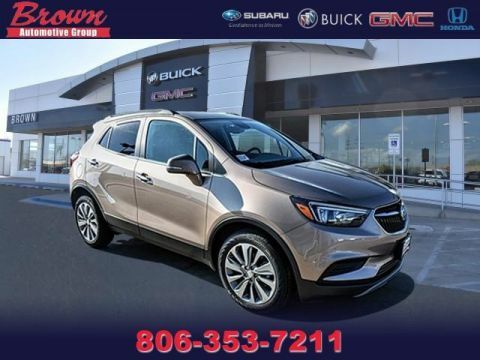 REDUCED FROM $25,932!, $300 below NADA Retail!, EPA 28 MPG Hwy/18 MPG City! 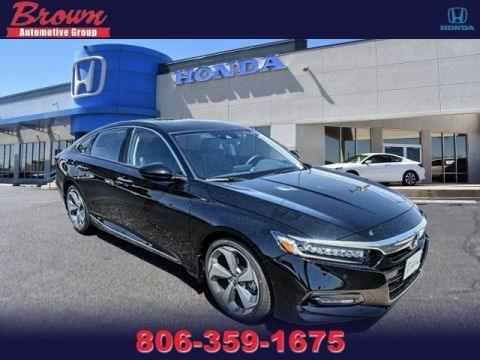 Nav System, Heated/Cooled Leather Seats, Satellite Radio, Heated Rear Seat, Dual Zone A/C, Remote Engine Start CLICK NOW! Leather Seats, Heated Driver Seat, Heated Rear Seat, Cooled Driver Seat, Satellite Radio, Onboard Communications System, Aluminum Wheels, Remote Engine Start, Dual Zone A/C, Heated Seats, Heated Leather Seats, Heated/Cooled Seats Keyless Entry, Remote Trunk Release, Child Safety Locks, Steering Wheel Controls, Electronic Stability Control. 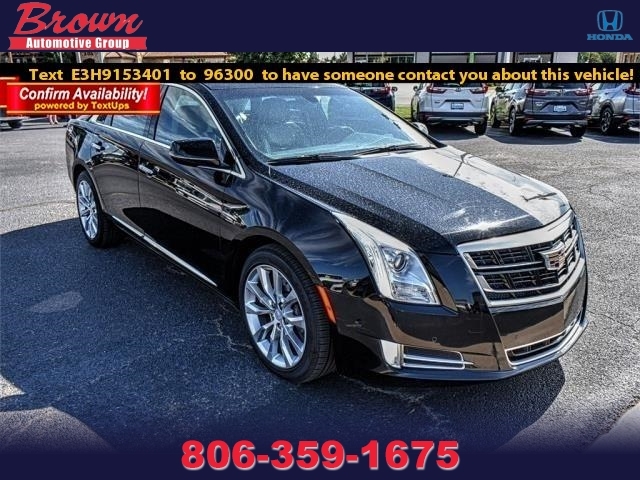 DRIVER AWARENESS PACKAGE: includes (UHX) Lane Keep Assist with Lane Departure Warning, (UFT) Side Blind Zone Alert, (UFG) Rear Cross-Traffic Alert, (UEU) Forward Collision Alert, (UVH) Surround Vision and Safety Alert Seat, CADILLAC CUE INFORMATION AND MEDIA CONTROL SYSTEM WITH EMBEDDED NAVIGATION AM/FM stereo with 8 diagonal color information display, three USB ports, auxiliary input jack, Natural Voice Recognition. 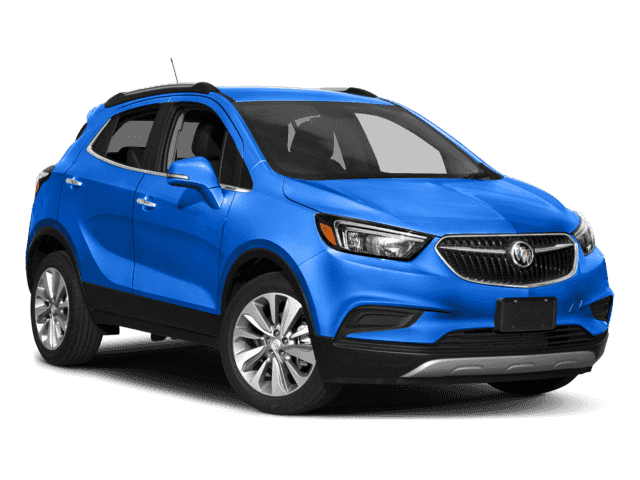 Phone Integration for Apple CarPlay and Android Auto capability for compatible phone, Collection and Teen Driver (Includes (UQA) Bose premium 8-speaker system.) (STD), TRANSMISSION, 6-SPEED AUTOMATIC electronically controlled (STD), ENGINE, 3.6L SIDI DOHC V6 VVT (304 hp [226 kW] @ 6800 rpm, 264 lb-ft of torque [355 N-m] @ 5300 rpm) (STD). Non-Smoker vehicle. Pricing analysis performed on 3/6/2019. Horsepower calculations based on trim engine configuration. Fuel economy calculations based on original manufacturer data for trim engine configuration. Please confirm the accuracy Please call us for more information.